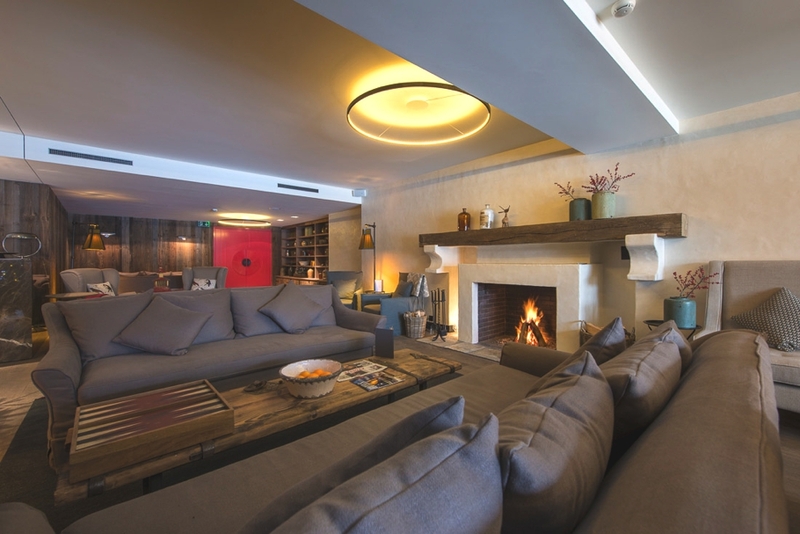 Hotel Cordée Des Alpes: It’s snowing in Verbier! 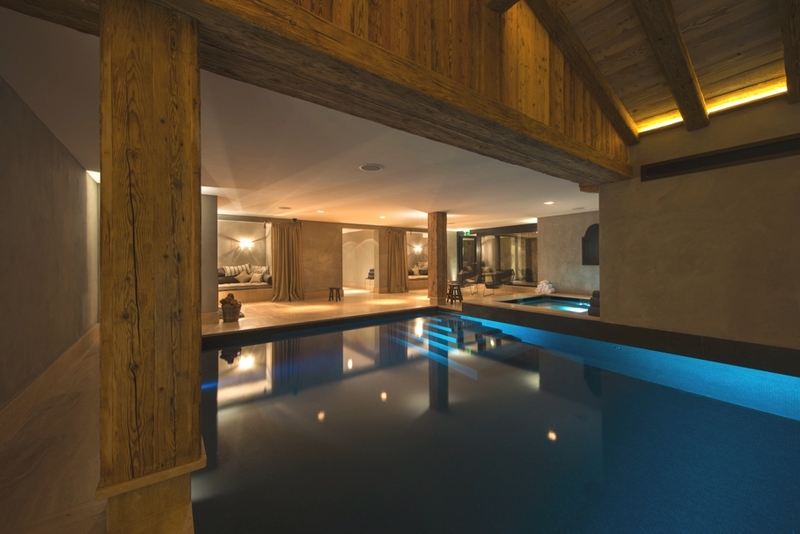 Verbier in Switzerland is one of the best known ski destinations in the world. 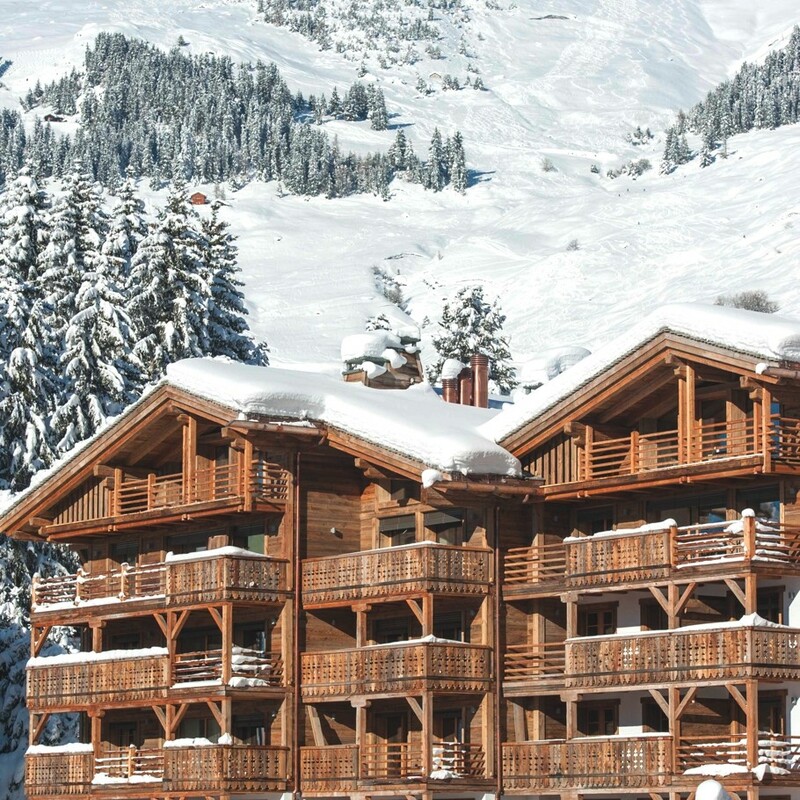 At 1550m above sea level Verbier is part of the four valleys and the gateway to more than 410km of groomed ski runs and 90 ski lifts for both the novice or the off-piste free rider. 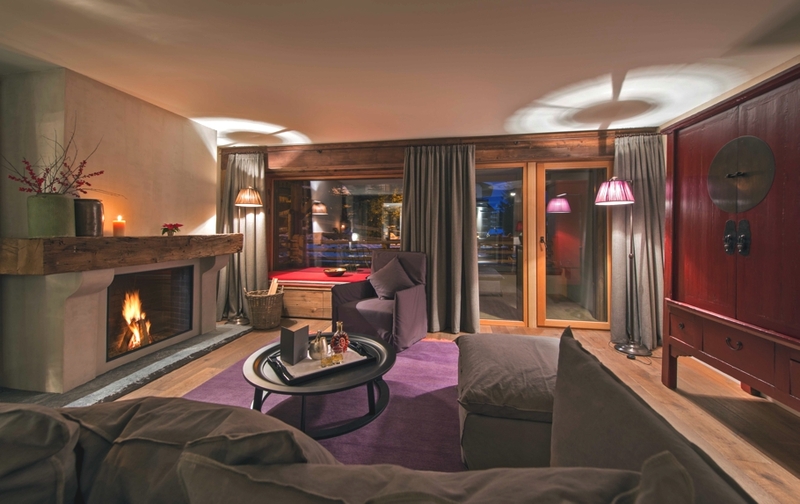 Cordée des Alpes is situated in the centre of Verbier, close to shops, restaurants and nightlife. The Medran gondola is a 15-minute walk. 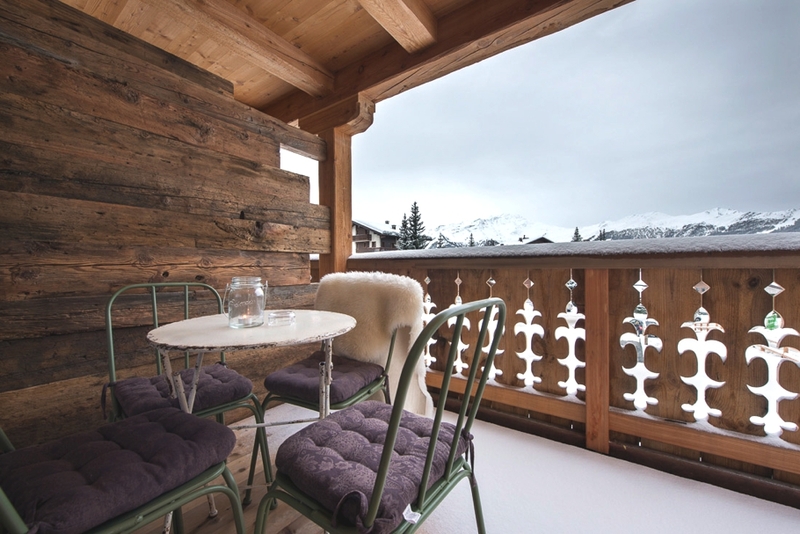 Boasting contemporary interiors mixing the best of old-school ski and the latest in Swiss chic, the award-winning hotel comes with 34 guest rooms and 14 exclusive residences for ownership (some are available for rental). The four-storey building has been built using old wood, stone roofing and rooms come with timber balconies. Need a little TLC? 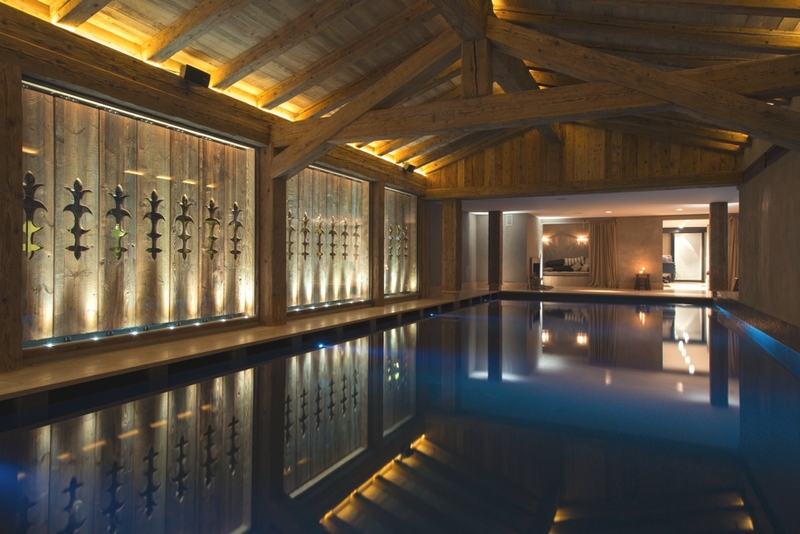 The La Cordée Spa (with Karin Herzog and Cinq Mondes treatments) is an indulgent wellness area complete with 15 metre swimming pool, a high-tech gym and authentically Alpine steam and sauna rooms. Epicureans can enjoy the award-winning restaurant that serves a gastronomic menu of local and fresh flavours with an Italian twist. There’s also a 24/7 concierge service including ‘boot room concierge’ to advise on skiing conditions and ensure your equipment is in top condition before you head out for the day. 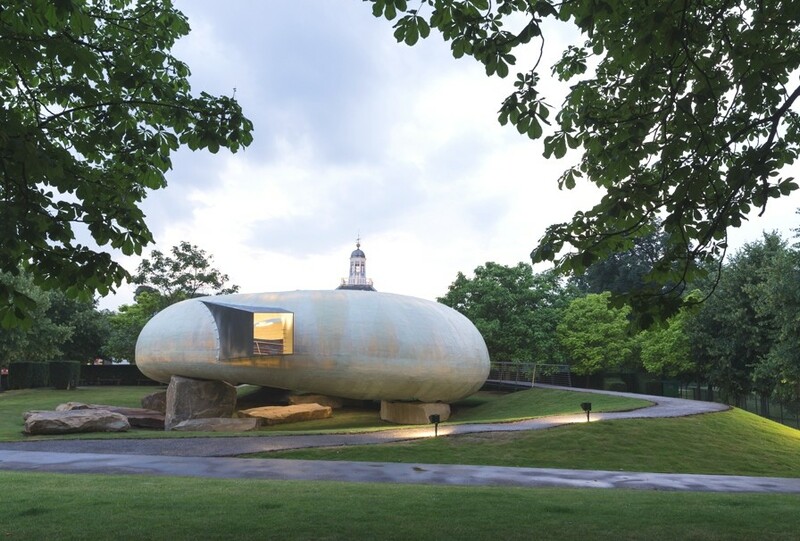 This weekend Hauser & Wirth Somerset will launch the Radić Pavilion designed by Chilean architect Smiljan Radić, at Durslade Farm, Bruton, Somerset, England. Sagan Piechota Architecture designed this contemporary property overlooking the ocean in Carmel, California.The property is spilt into two halves, and using large glass windows to aid the flow of natural light through the exquisite spaces and rooms. Joe Fletcher captured these images.